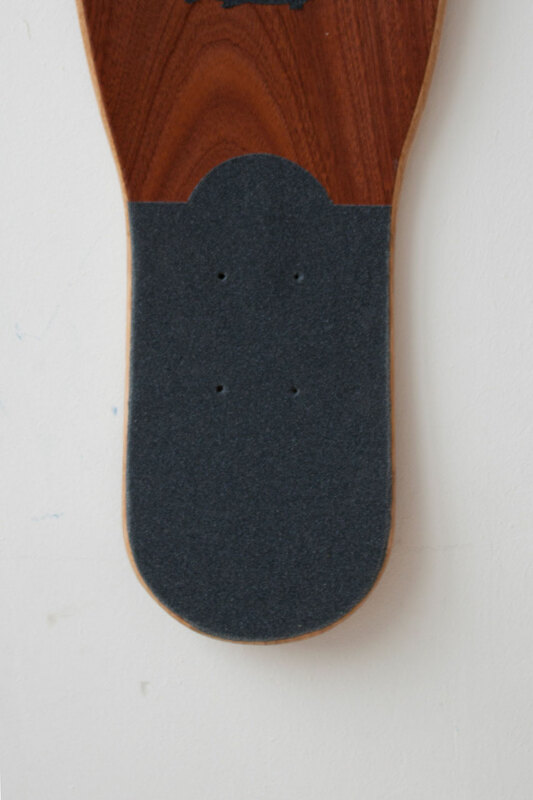 Inspired by boards such as the Loaded Dancer and LBL's OSD. The Platy+ is an oldskool monster. 148 cm long, 23 cm wide. It's a lot of fun for people that like oldskool surfstyle and don't care about being the quickest. 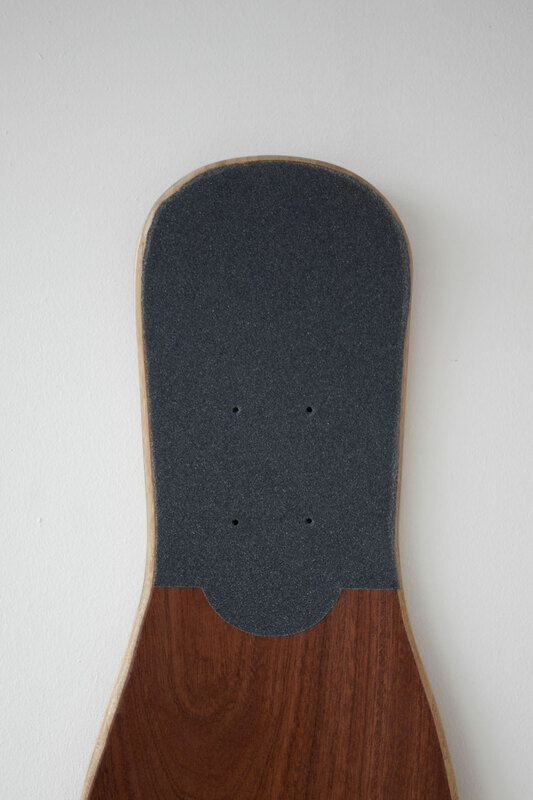 We kept the board simple with a bit of concave and a bit of camber and two kicktails.